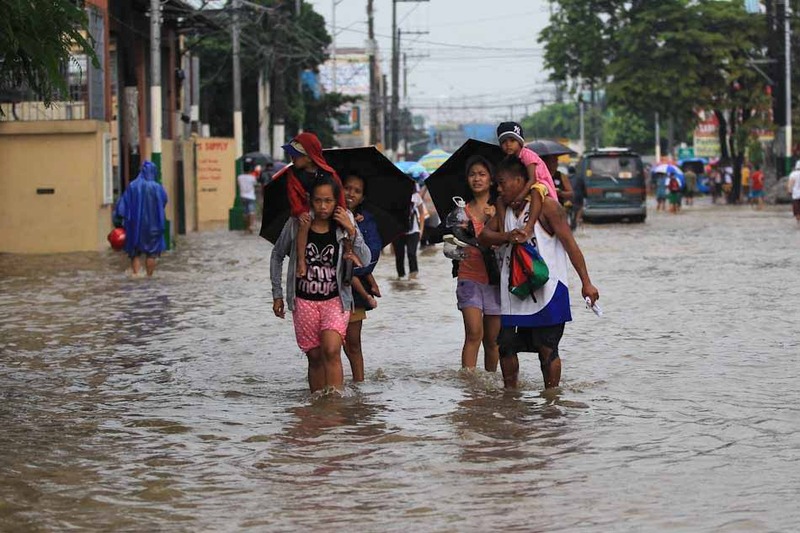 The effect of the continuous rainfall had been felt around Metro Manila due to strong flooding, including other nearby provinces like Cavite, Laguna, and others more. Laguna and Cavite was both declared in the "state of calamity" because of incessant rains and heavy flooding. The red rain alert had prompted to some dams in the metro to be opened. La Mesa Dam was opened because it was nearing spilling level. 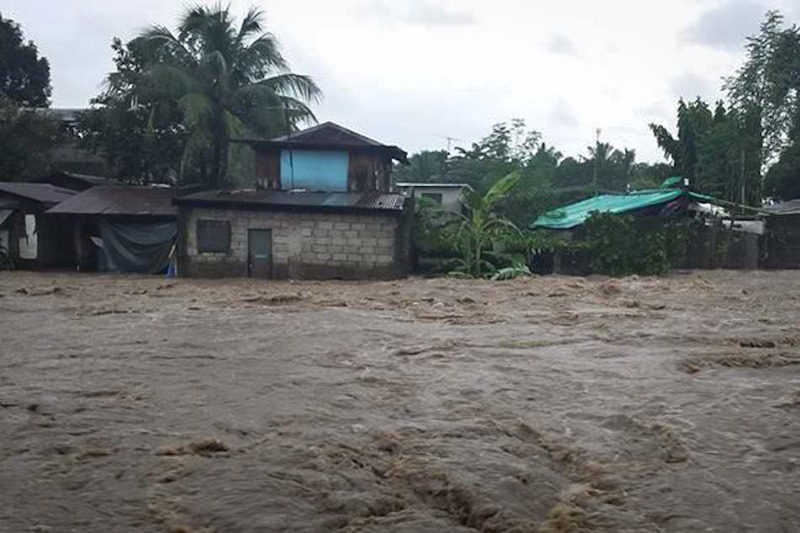 Rivers overflowing in Rosario, Cavite which resulted in the evacuation of several residents in the area for their safety. 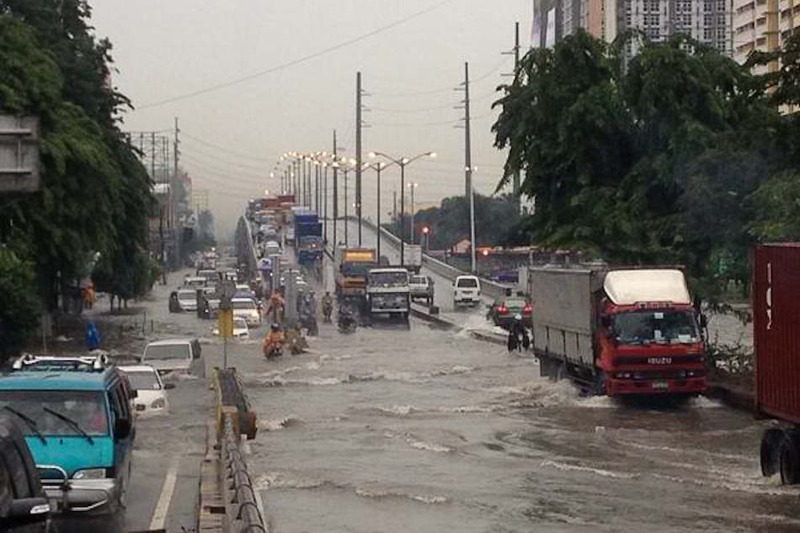 Evacuation was also instilled as well in Marikina and Taguig. Malabon residents are also requested to evacuate due to Tullahan river overflowing. This list was last updated on 8:19 p.m., August 19, 2013 via gov.ph. For real-time updates from the media and different organizations, please track the #walangpasok hashtag on Twitter. Here's a compilation of numbers that maybe useful, specially in this time of calamity. Let's all hope and pray for the weather to get better and for the safety of our fellow Filipinos.